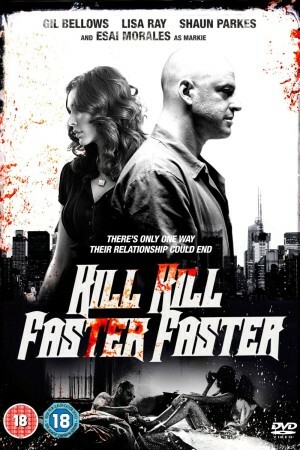 Beautiful, raw and compelling, Kill Kill Faster Faster is based on Joel Rose’s harrowing story of Joey One-Way an ex-con whose dangerous love-life has him heading full-speed towards disaster. Recently paroled after serving a long stretch for his wife’s murder, Joey One-Way aligns himself with a producer who has optioned the play he wrote in prison. As he sets about adapting his work for the big screen, Joey falls for his new pal’s ex-con wife, and enters into a doomed affair.